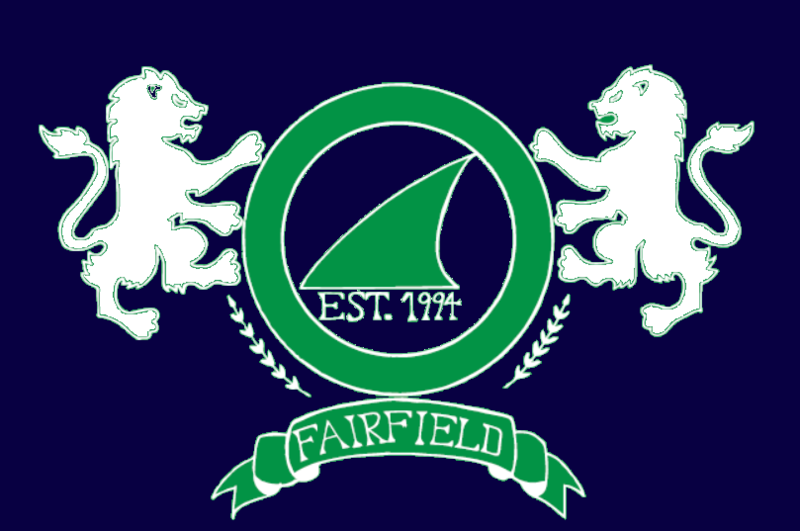 Registration for the Fins will be on Sunday April 14th from 1pm to 3pm at the Fairfield Clubhouse. Swimsuit reps will be on site to help provide sizing information for your child. Swim practices begins on Monday May 13th!! We're looking forward to another great summer swim season!